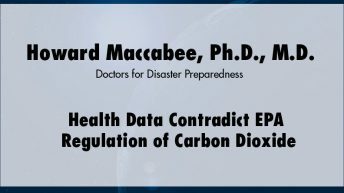 Willis Eschenbach is a well-known independent climate researcher, posting regularly on two science blogs, ClimateAudit and Watts Up With That. 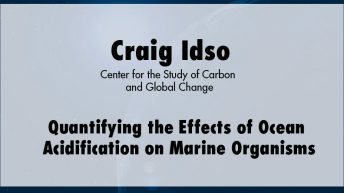 His climate work has been cited in newspapers around the world, including The New York Times, the Guardian, the Australian Herald-Sun, and the London Telegraph. His motto is “Retire early … and often,” and he has worked at dozens of different trades. 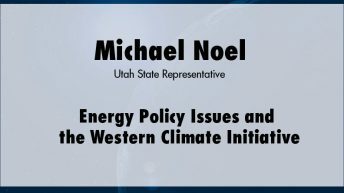 He worked as a consultant to the Peace Corps and the U.S. Agency for International Development on village-level use of renewable energy in more than 20 countries. He spent 17 of the past 25 years living and working (and surfing) on various islands in the South Pacific and currently resides in Northern California. 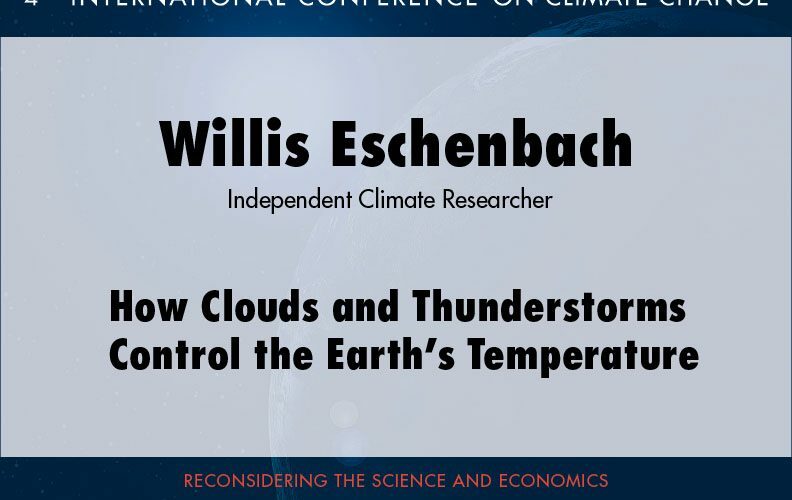 Click here for more information and presentations by Willis Eschenbach.